Bexley Schools received "A" grades on Ohio School Report Card Progress Data for all students in grades 4 - 8, plus student representing several other categories. 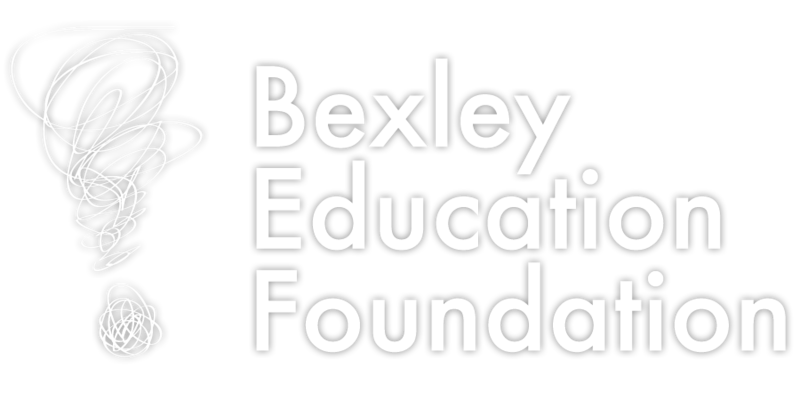 A Bexley Education Foundation Impact Grant helped supply all elementary classrooms with mobile devices - iPad Mini tablets, iPads, Windows touch laptops and Windows convertible laptops -- expanding access to technology and increasing opportunities for differentiated instruction. Students showed a high level of interest in STEAM education (Science, Technology, Engineering, Arts and Mathematics) and faculty created programs to stimulate their learning in these areas. The positions of Bexley's elementary gifted intervention specialists were expanded to full time status in 2015 - 2016. The district worked to enhance differentiated instruction opportunities and expand gifted offerings. Bexley's elementary school counselors taught a new anti-bullying curriculum, in concert with the district's existing intermediate-level Second Step counseling curriculum. The Bexley Education Foundation hosted a showcase of the student writing coming out of an R. L. Stine Scary Story Writing Workshop, held for four weeks in the fall at the Bexley Public Library. Student writers in grades 4 - 6 read their original works at the Drexel Theater before a screening of Bexley alum Stine's movie, When Good Ghouls Go Bad. Measures of Academic Progress or MAP training and workshops increased teachers’ capacity for understanding the MAP data and using results for better instruction to improve student learning. Michelle Hipsley, Montrose's school counselor was named Bexley's Educator of the Year in 2016. Montrose's new physical education specialist Adam Strait organized and hosted a school dance in January, as a way of building community and making physical activity fun for families. Several classes of Montrose students focused on community service projects benefiting Angie & Ray's Outreach, including making bagged lunches for homeless people. Teams took part in the central Ohio Imagination Destination tournament in Pickerington in March. Emily Reiser, art specialist and parent volunteers assisted the students with the learning activities that foster students’ creativity, courage and curiosity through a variety of STEM challenges. The work was supported by the Bexley Education Foundation's “Text for STEM” program (see middle photo, right). School Hours: 8:15 A.M. - 3:00 P.M.